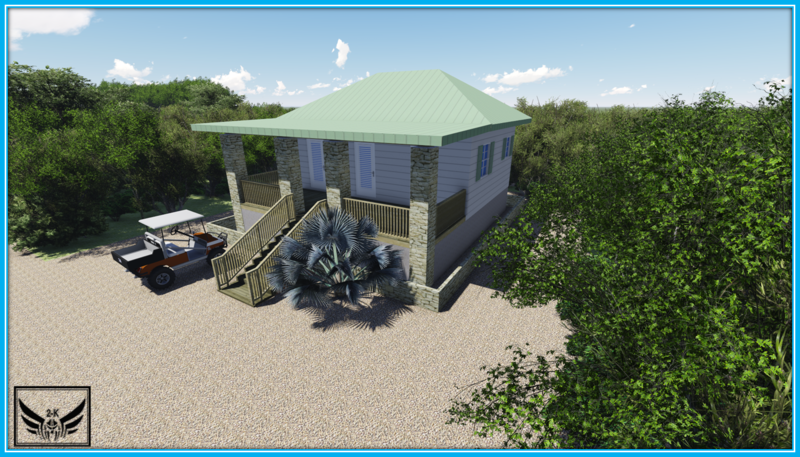 Architect Kavon Knowles completes the OCA Cabbage Point Research & Education Facility renderings. The first structure to be built, the “Kitchen Kottage”, followed by the workshop and farm areas. 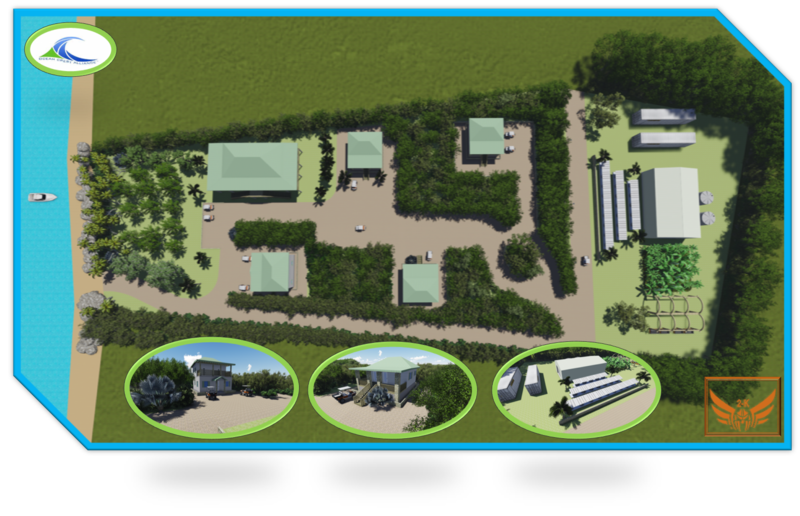 Workshop, storage, Lab “Docking Stations”, Food Production. 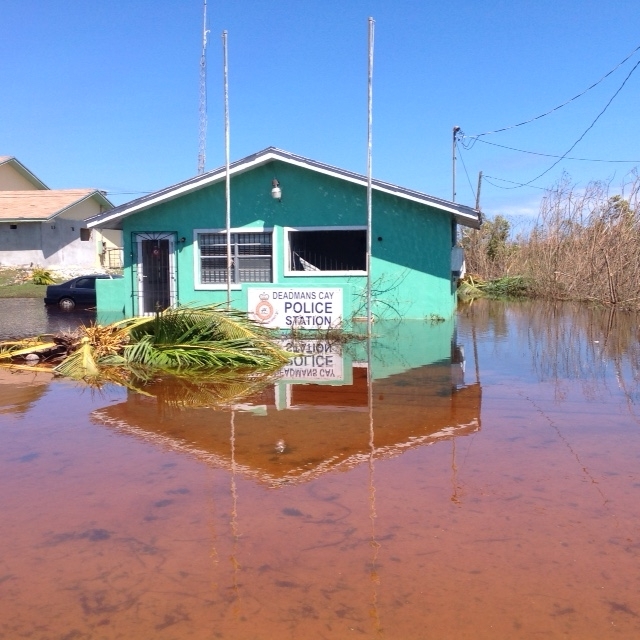 Police Department, Deadmans Cay, Long Island Bahamas. 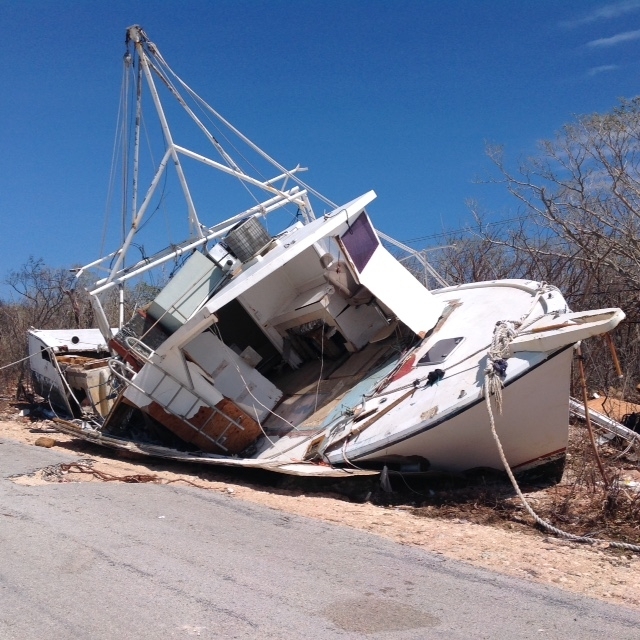 Fishing vessel Capt. 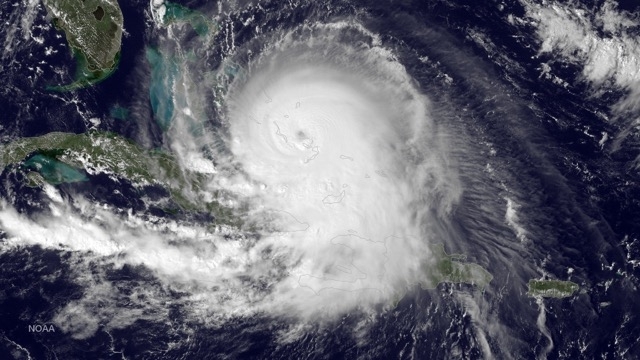 Ryan, completely destroyed by Hurricane Joaquin 18′ tidal surge and 150+ miles an hour winds. 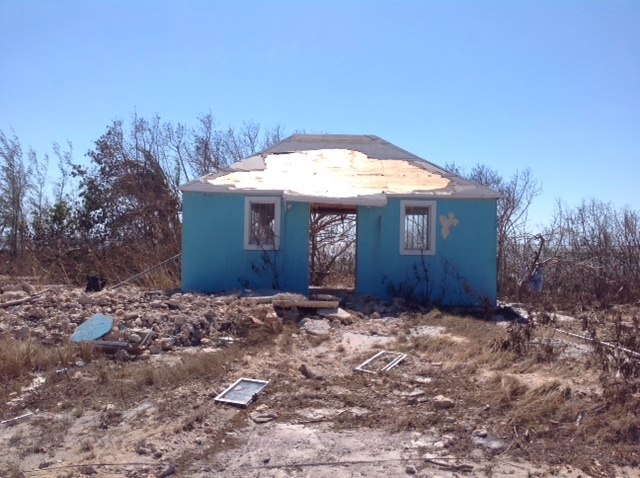 Hurricane Joaquin delivers major destruction to Long Island Bahamas includiing the OCA Cabbage Point Facility property. 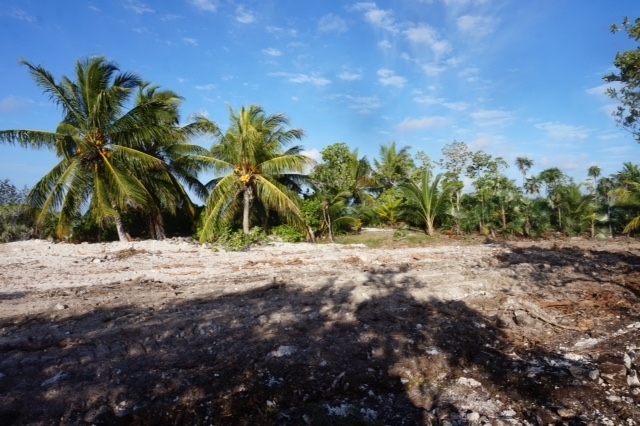 September 15th, 2015, OCA begins excavation work on OCA Research and Education Facility property, Cabbage Point, Long Island Bahamas. 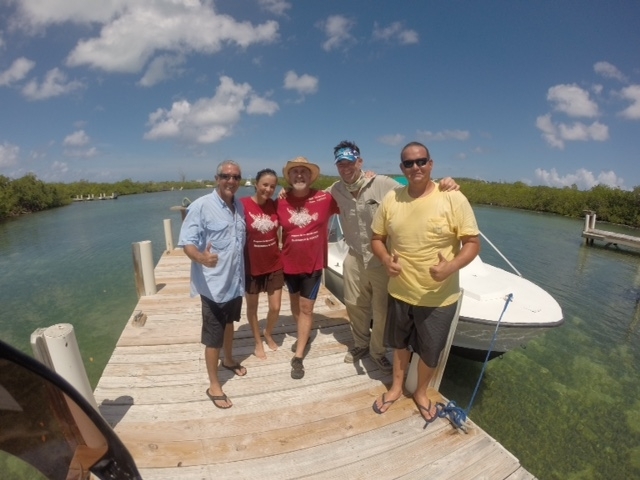 OCA partners with Team Frapper Maria and Bob Hickerson and the BBC film crew to do a segment for the upcoming BBC pilot “Fishing Impossible”. OCA and Team Frapper will demonstrat a new technique in catching the invasive Lionfish through unique trap design, leading up to revelutionary design of a pattern recognition device that may be outfitted on new and old fish traps around the globe, eliminating the ever present ills of bycatch………stay tuned for this as we develop this in the coming years. 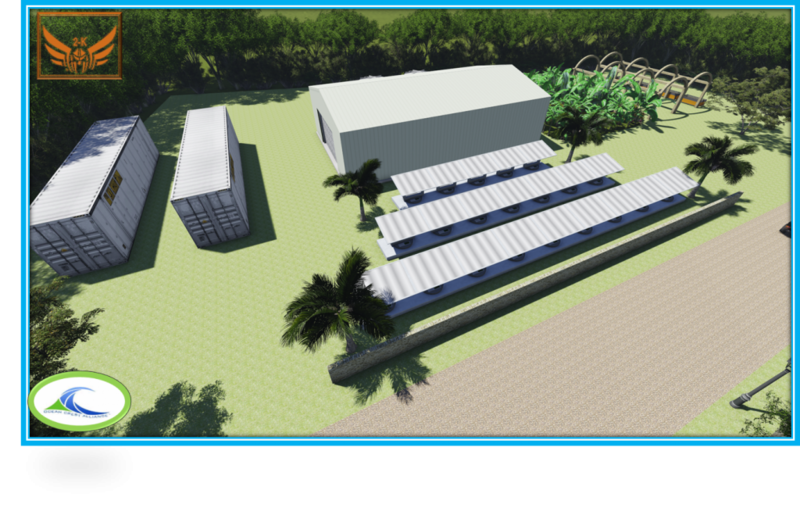 OCA contracts Bahamian Architect Designer Kavon Knowles (2K) to produce the OCA Facility Cabbage Point Layout Renderings. Kavon is a young local Long Islander that works for the Ministry of Public Works. OCA workshop, Lab “docking stations”. solar field and food production areas. Nicola and Joseph Ierna, Directors of OCA enjoyed a nice evening last night with the Bahamas Youth Network – Long Island Mission 2015. 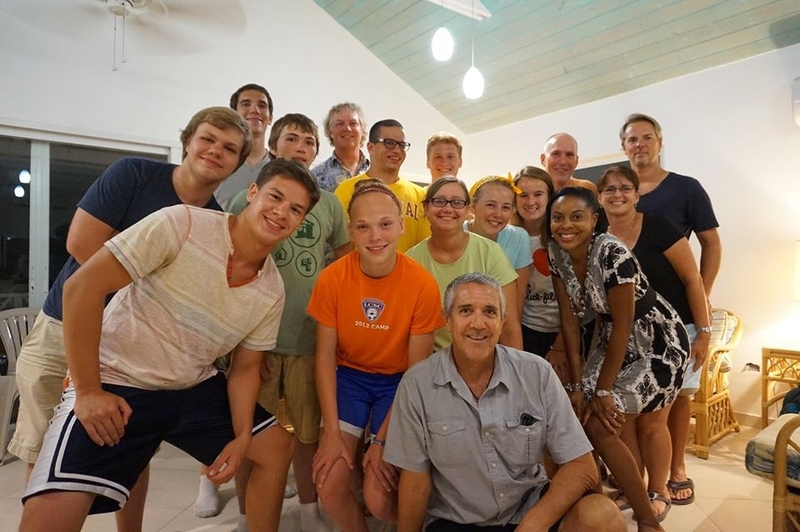 The week long mission is organized by Bob Sluka based in London and locally by Oasis Directors Jan and Gabe Swing. 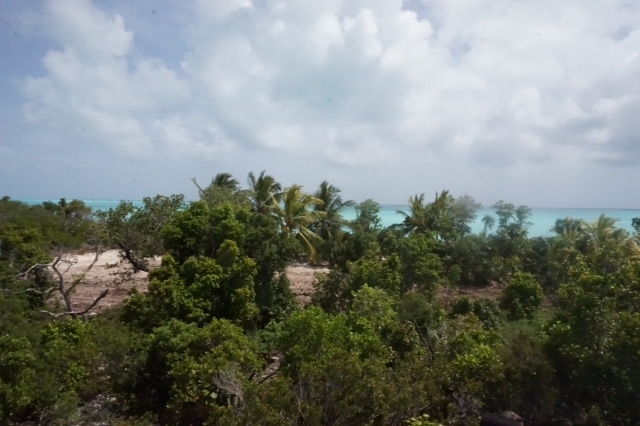 BYN is part of a Christian organisation, leading global marine conservation programs, and among other things, trying to get Christians in particular to get involved in marine conservation. OCA’s shared information and spoke about many topics with the lively group about the developing of the Long Island Marine Management Area (LIMMA) MPA, building a Global Network of Marine Protected Areas, the OCA research and education facility, our unique Eshare programs, renewable energies and the role each one of us can play in our global efforts to reverse the decline of our oceans and planet, leading to greater health and prosperity for all humans and the nature that surrounds us. 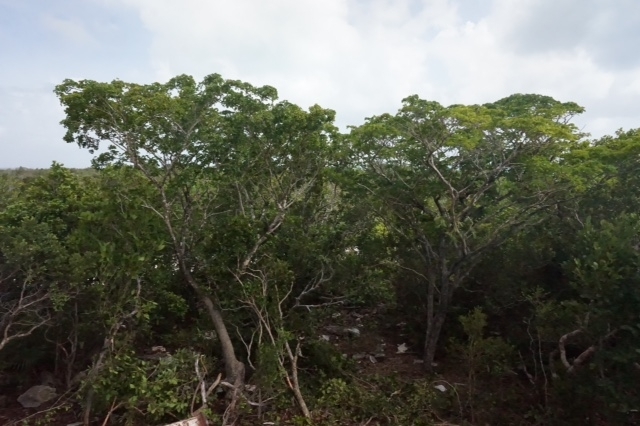 Our hope with the gathering is to engage this local youth group with the Christian obligation to take care of the environment and in the Bahamas to get involved in long term solutions to our planets many issues. The Kitchens announced the funding of the first OCA Research Cottage aptly named the “Kitchen Kottage”. 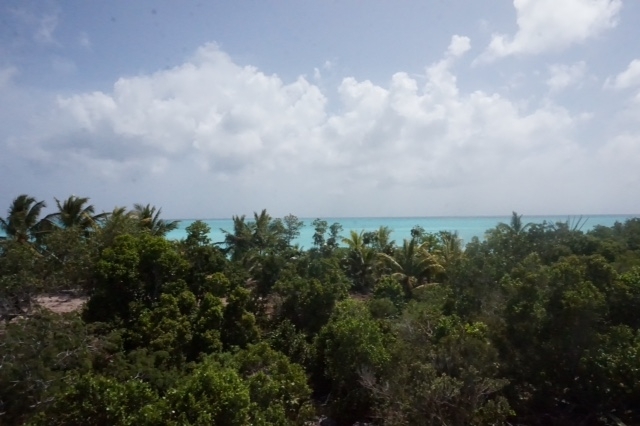 Jay Kitchen and Dr. Kim Kitchen were recently on Long Island for some relaxation and fun in the Bahamas Family Islands. But the visit was not all for R&R. 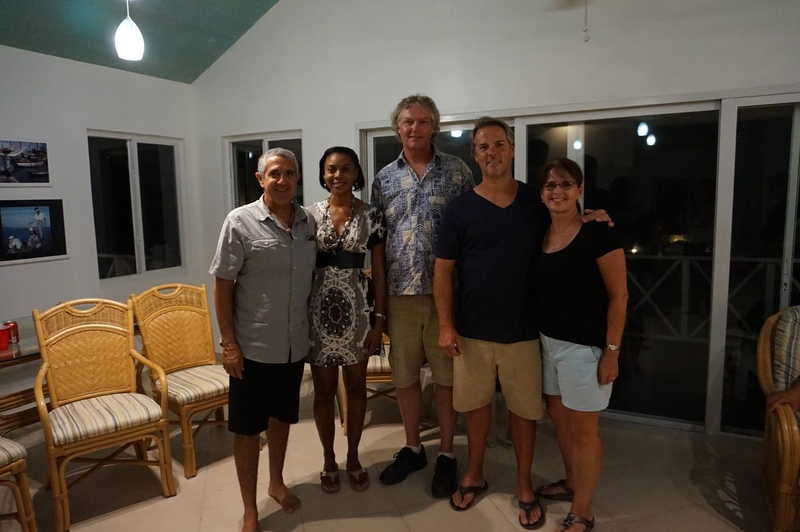 Jay the past president of the prominent telecommunications corporation PCIA, and Kim, owner of the state-of-the-art dental office in Alexandria, Virginia, Old Town Smiles are no strangers to the islands or the conservation efforts of Ocean Crest Alliance. 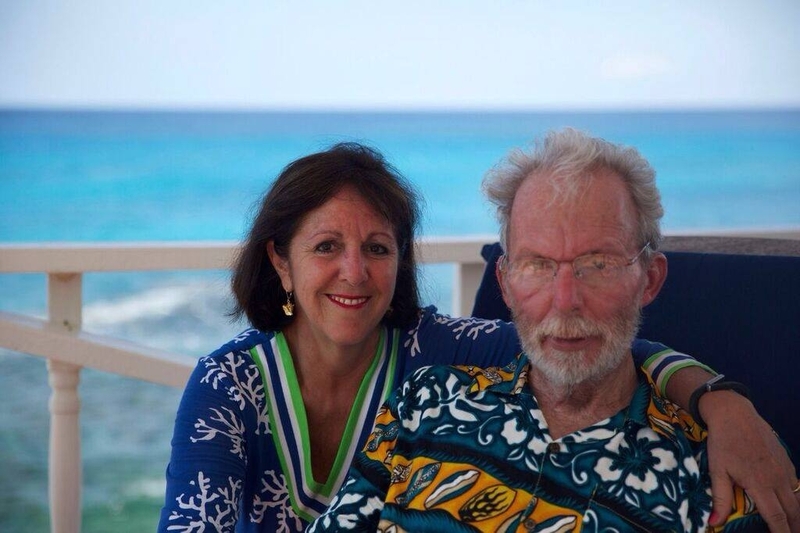 Kim is still very active in her practice and Jay retired some years back due to his afflictions from Parkinson. Being staunch supporters of ocean conservation efforts, this donation by the Kitchens shows their continued support of OCA and towards reversing the decline of our oceans health. On this visit, made with friends Bob Mann and Alexandra Davis, both also form Alexandria, the Kitchens announced the funding of the first OCA Research Cottage aptly named the “Kitchen Kottage”. The Kitchen Kottage will become a significant beginning step of the OCA Facility and the OCA E-share program that will be made available to the many users of the proposed 215,000 acre Long Island Marine Management Area. 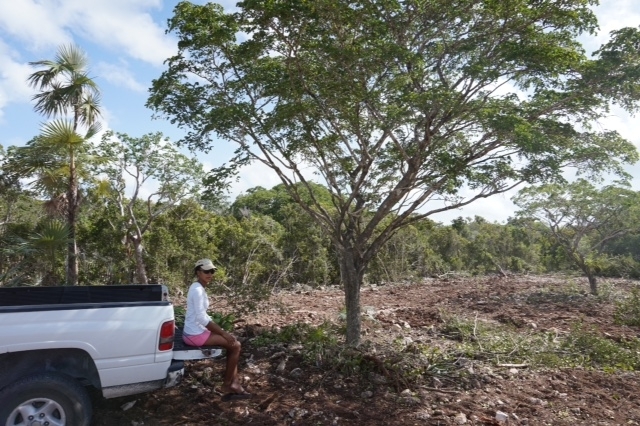 “We are excited of this milestone for OCA and look forward to giving back to the Bahamas community and the great research and science programs of OCA”, say Kim and Jay. 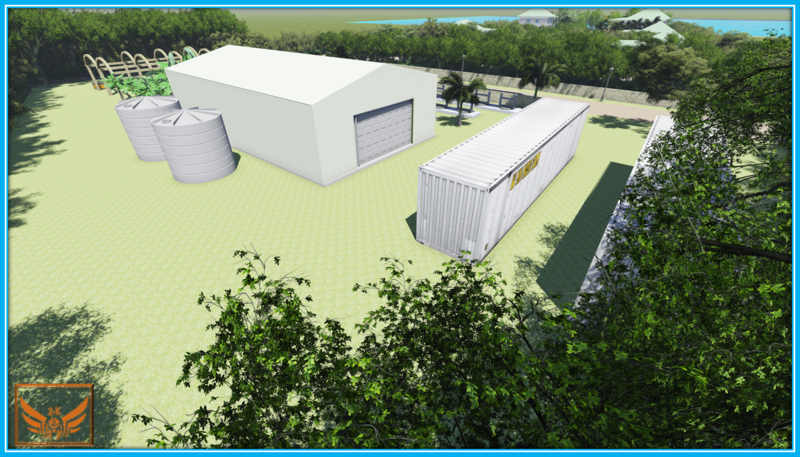 Stay tuned as we build the “Kitchen Kottage” and the OCA Facility. 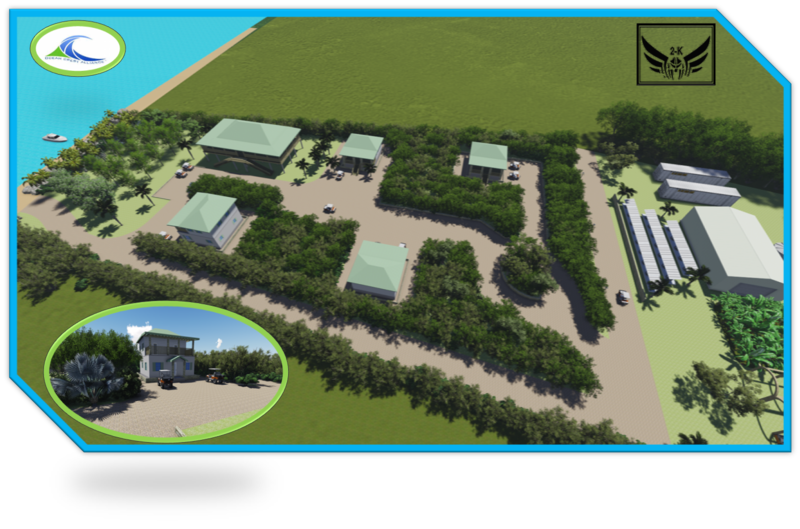 This “off the grid” research facility is part of the OCA model of sustainable MPA operations recently profiled in MPAnews. In 2015……3 explorers will embark on a unique dive. 1st descent of a manned submersible, 663 feet down, 202 meters……into the deepest underwater cavern in the world; Dean’s Blue Hole, Long Island Bahamas. 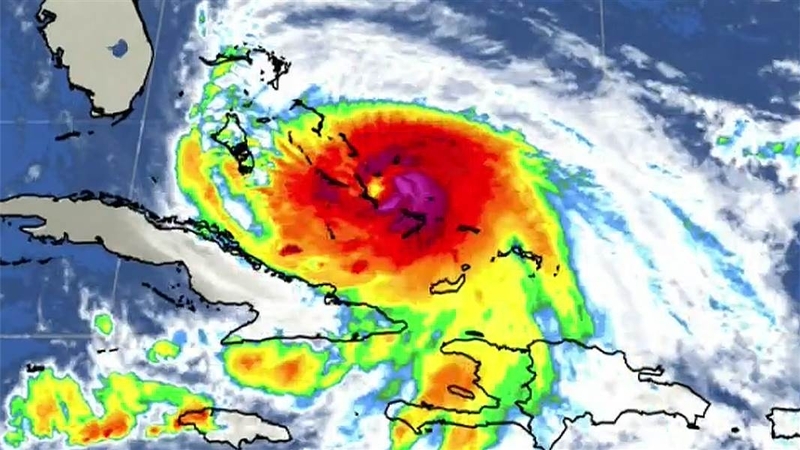 Ocean CREST Alliance, as an expedition partner, is honored to join the team pushing the limits of technology, science, and human endurance to raise awareness of Planet Earth – our “Blue Marble”! 71% of the planet is Ocean and 64% – the high seas – lies outside of any single country’s jurisdiction. The high seas are the most ignored, least explored, and largest unregulated part of the planet. 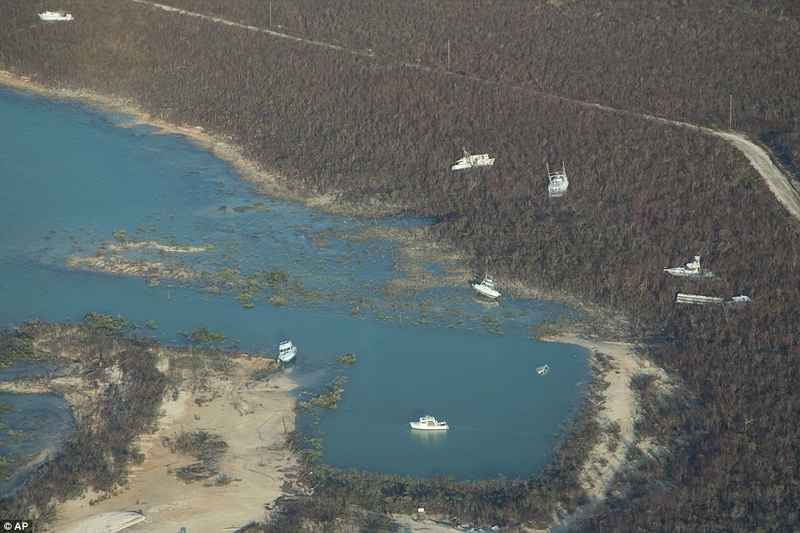 The TerraMar Project is creating a global community to give a “voice” to the high seas. 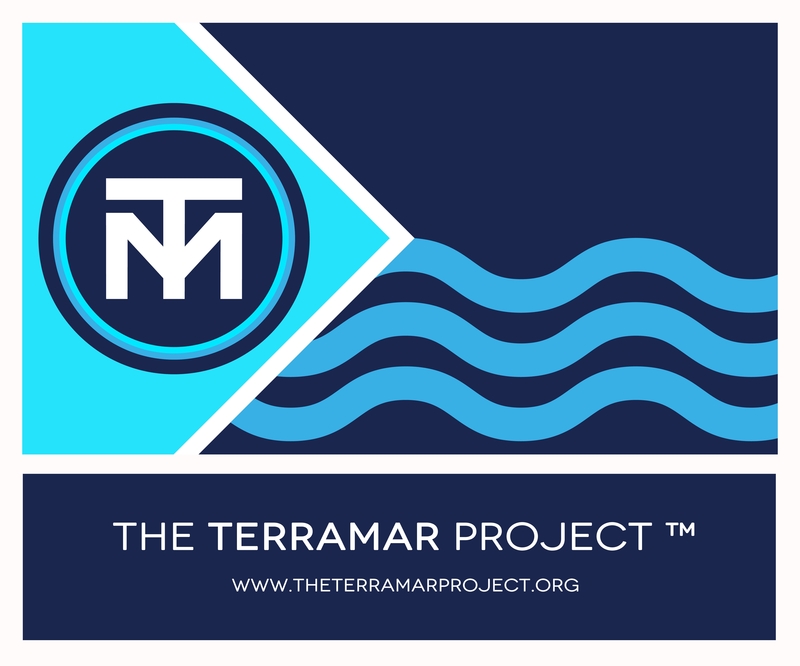 On March 17th, 2015 Ocean CREST Alliance has become an official partner of The TerraMar Project, joining together to let the world know that we love the ocean! 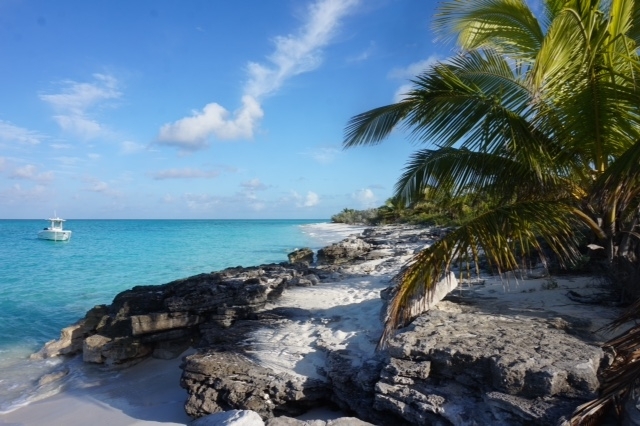 In collaboration with Ocean Crest Alliance (OCA), the Marine & Oceanic Sustainability Foundation (MOSF) http://www.mosfoundation.org is proposing the design and establishment of a full-time sea turtle program on Long Island in the Bahamas. 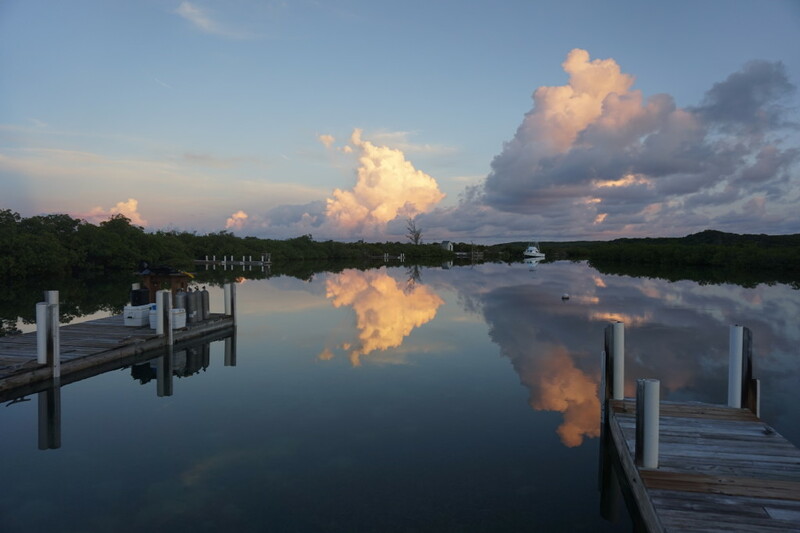 MOSF designs and develops geotourism and citizen science programs that sustain or enhance the geographic well being of a destination, emphasize the culture and history of the area, and benefit both visitors and residents alike. 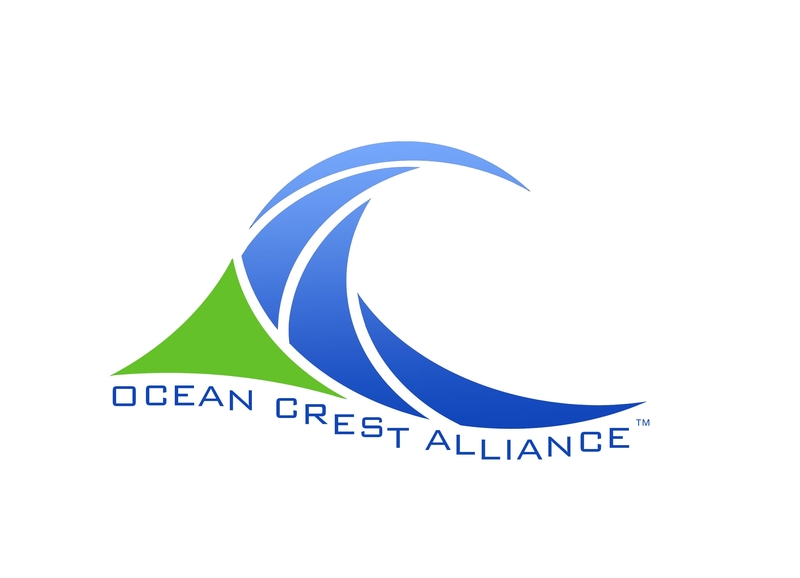 “We have desgned and developed a unique MPA Facility and E-Share program that provides a vehicle for MPAs to be financially sustainable while operating sustainably within Nature and the Community that it serves.” said Joe Ierna, Ocean Crest Alliance Director. We look forward to a GREAT relationship with MOSF! 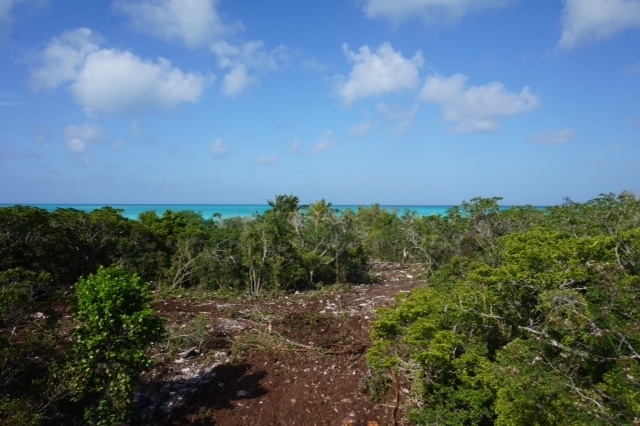 OCA director Joseph Ierna Jr agrees to write a feature essay about OCA efforts in the Bahamas about the proposed 215,000 acre Long Island Marine Management Area (LIMMA). The essay’s theme to be overall MPA sustainability: how to make MPA’s sustainable financially, ecologically, and socially! Look for the artilcle to be published in the April issue of Mpnews newsletter. Says John Davis the Editor-chief of MPAnews in his conversation with OCA ‘s Joseph Ierna Jr; “Fresh Perspective”, “Creating New Approaches”, “Very Cool”. MARE http://wwwmarineaffairs.org/programs.html publishes MPA News http://www.mpanews.org, the global newsletter on planning and management of MPAs, with an audience of 5000 of our peers across 120 countries! 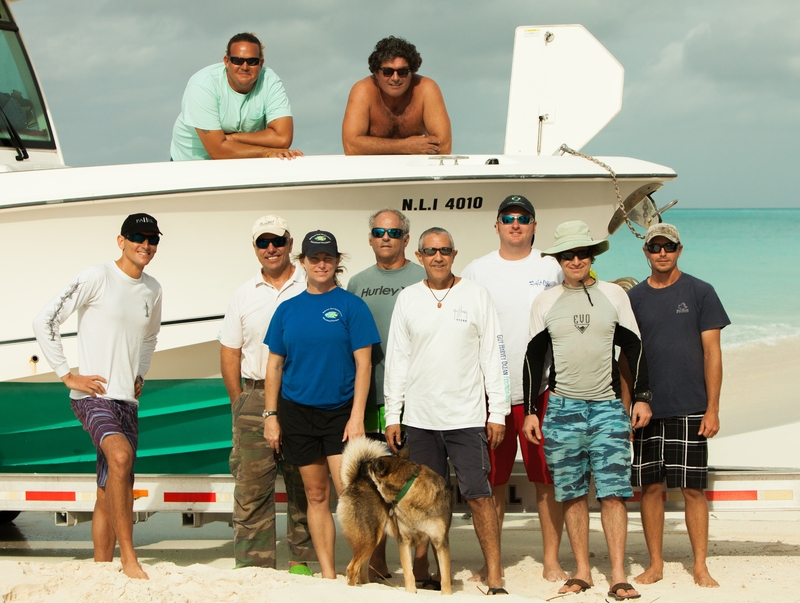 Our mission was very tough, but completed as intended, with these results we are look forward to next years Bahamas Nassau Grouper Expeditions!! 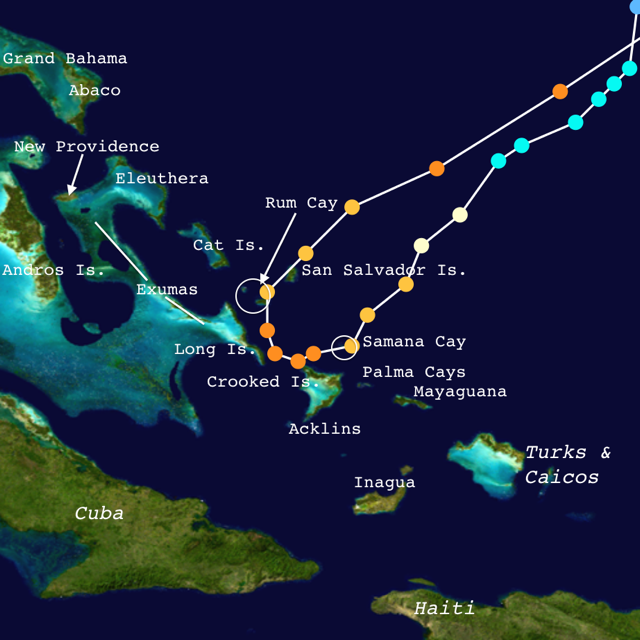 As the January full moon drew close, it was time for another high seas adventure, though this would be somewhat different, than our December expedition. We were looking to document a “secret” SPAG rumored “by fisherman” to be the largest in the world. To help make our research expeditions possible, I contacted our friend Wayne Sullivan, owner of the 100-foot yacht, Glen Ellen. With 50 years of cruising experience and many years of working with Guy Harvey on the Cayman Island Nassau Grouper SPAG’s Sullivan is known simply as “the Admiral.” Dr. Craig Dahlgren, who has spent more than a decade studying SPAG sites in the Bahamas, led the scientific efforts with help from Casurania Lambert McKinney and Mallory Rapheal of BREEF, friends of the Admiral, T- Bird and Muley, Bahamian Wolcott Miller, Captain Jimmy Schluten and, most important, head chef Lacy Fogg. 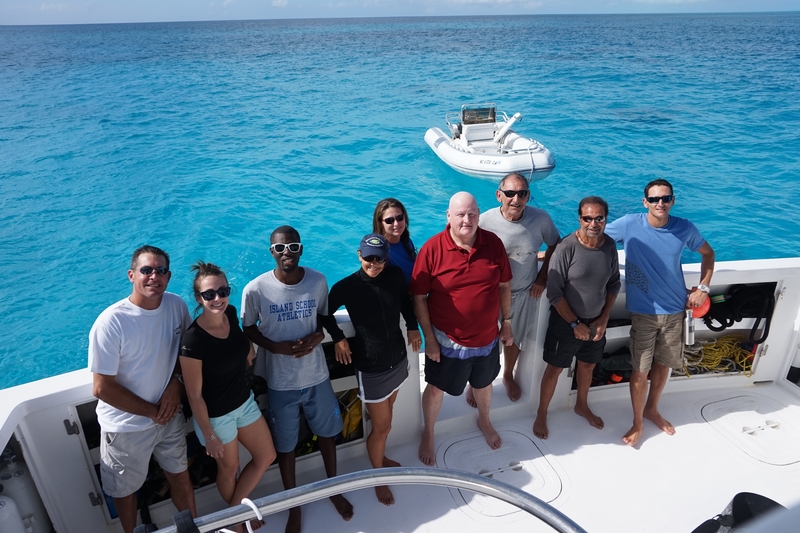 Also joining the talented group was world champion free diver William Trubridge, a resident of Long Island and an Ocean CREST Alliance adviser. The date was January 5, 2015. The time: 0930 hrs. 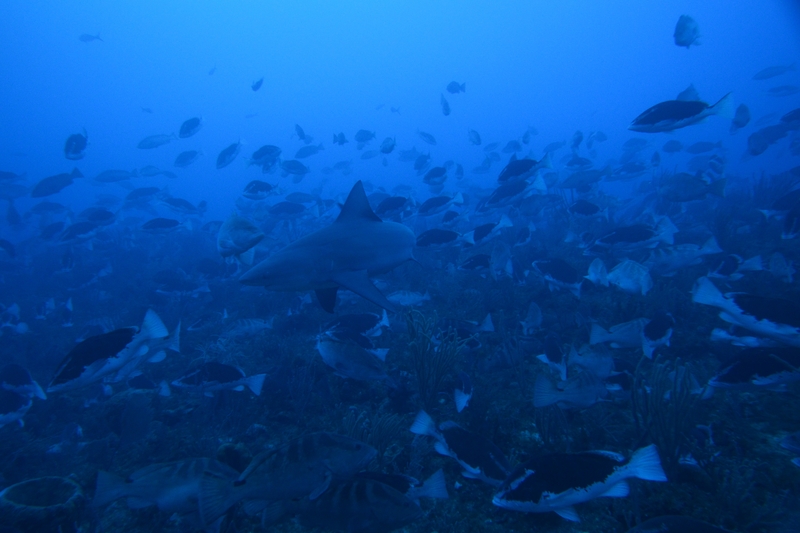 Our dive team documented what may be the largest known Nassau grouper spawning aggregation remaining on the planet.